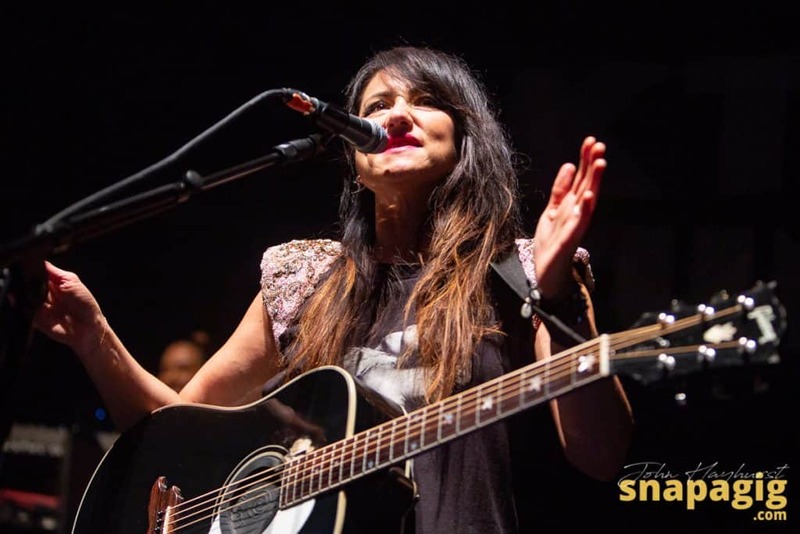 I always had KT Tunstall down as a bit ‘alt folky’, playing around with loop machines on Jools Holland’s program, I mistakenly placed her in the Ed Sheeran category of interesting for a short while but ultimately reserved for a late morning coffee time slot. However, that all changed tonight when this Scottish Minx plugged her guitar into the amps and gave a rock show normally reserved for Chrissie Hynde in her prime. Her all female backing band were equally punchy and it made for a loud wakeup call as the rockier opener ‘In This Body’ was cranked up to 11, afterwards she joked with us saying “This is a rock show tonight, are you ready to make Tuesday night feel like a Friday Night?, or, do you need a comfort blanket with something you already know?”– cue ‘Other Side of the World’ and a big shout to “Let me see those phone lights up in the air”. Tonight was all about the new album ‘WAX’ and from which she played 7 tracks although she did say that she would intertwine these with older stuff we would know. 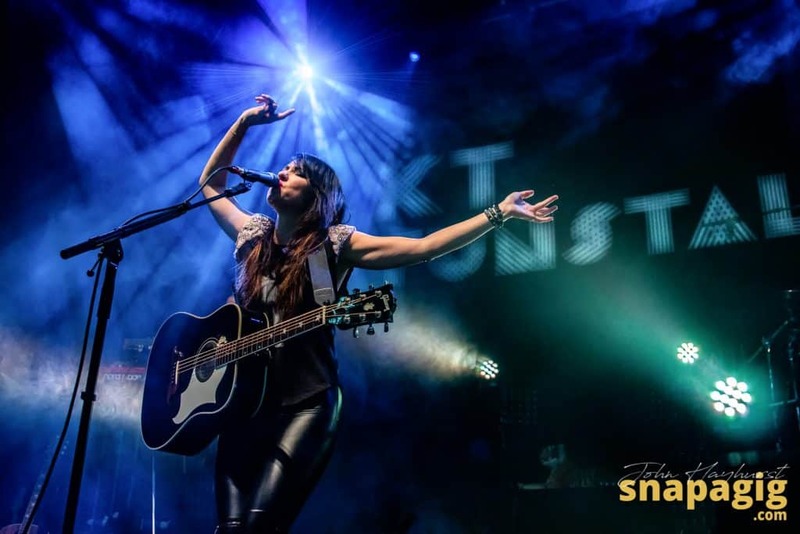 To be honest it didn’t matter, the new album is a collection of different genres that show a much needed return to form for Tunstall. The single ‘The River’ is a haunting track with an almost 80’s synth feel to it and minimal rhythms . An unexpected version of Belinda Carlisle’s ‘Heaven is a place on earth’ came later and then the loops were on the go for ‘Black Horse and The Cherry Tree’ . Cleverly spacing the new with the old, it was a master class in set list design, if you didn’t know the new album it didn’t matter you were still going to know 50% of the night anyway and the banter in-between from our host was worthy of a stand up comedy act. 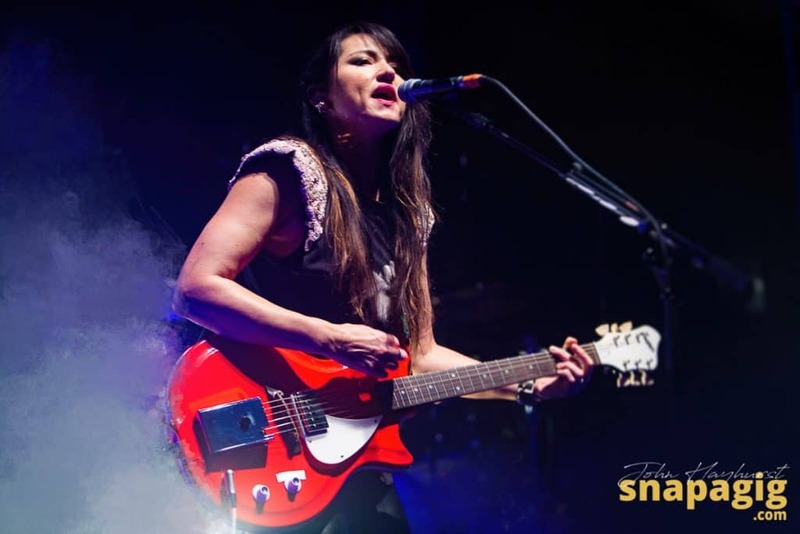 She announced the single, ‘Human Being’ next, and the guitars were back out again in force with some flashy strobe lighting, Tunstall’s vocals adding a nuance to such a strong song. 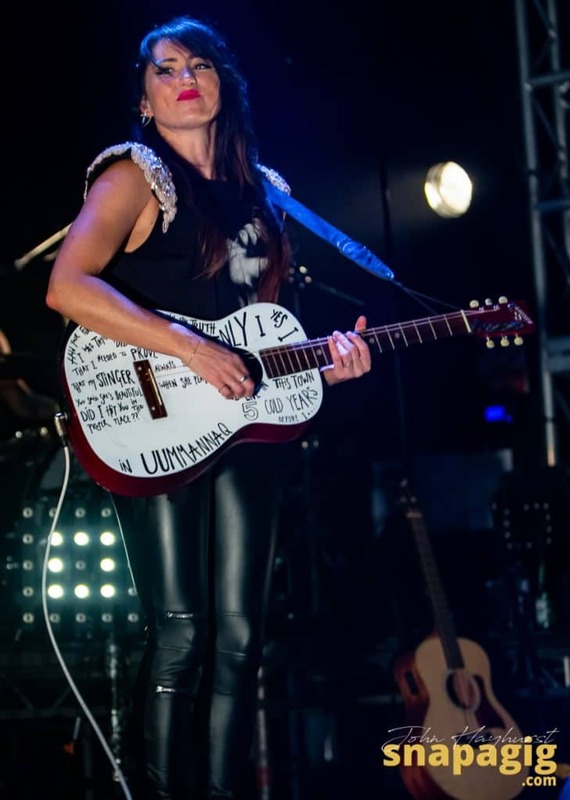 The addition of the violin, played by one of her backing band, on ‘The Mountain’ was amazing and whilst it stopped the heavy rock show with its poise and grace, it added a new layer to the whole performance, a special moment. Other special and reflective moments were found on the quieter tunes like ‘The Night That Bowie Died’. Our night ended on a high though, with the uptempo encores of ‘Push That Knot Away’ and my personal favourite ‘Suddenly I See’ which had the whole of the O2 in Leeds showing their Friday night on a Tuesday vocals one more time. 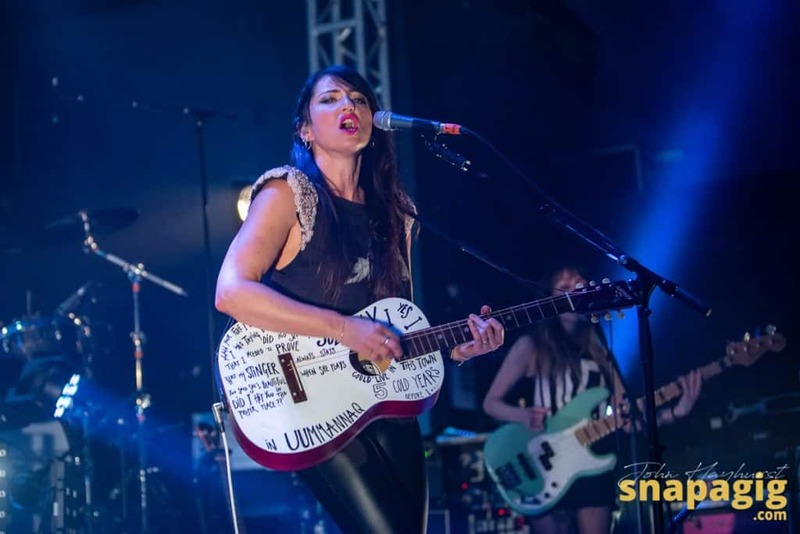 This was a rock show and a complete surprise to me, the spirit and fire from KT Tunstall very much in evidence and a guaranteed fun night out even midweek in Leeds. 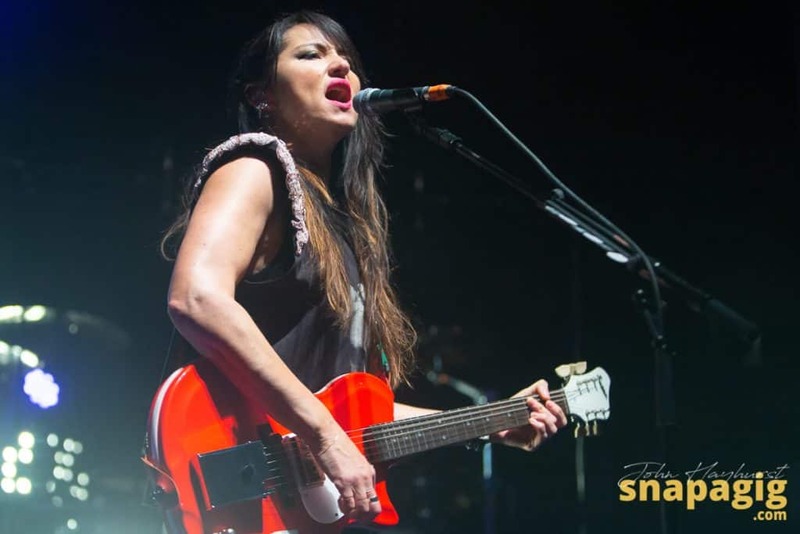 The Tour continues into Europe before she returns in May supporting the legendary Hall and Oates on the arena circuit. John has been to gigs for over 30 years and he travels all over for festivals. 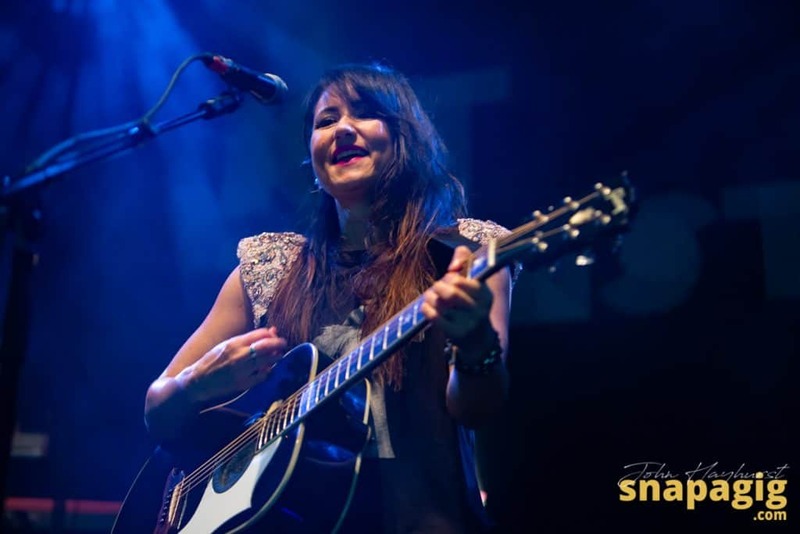 Genres range from folky female singers to bloodbath metal whores - Live for the Music!